When it comes to towing in Memphis, nobody does it better! 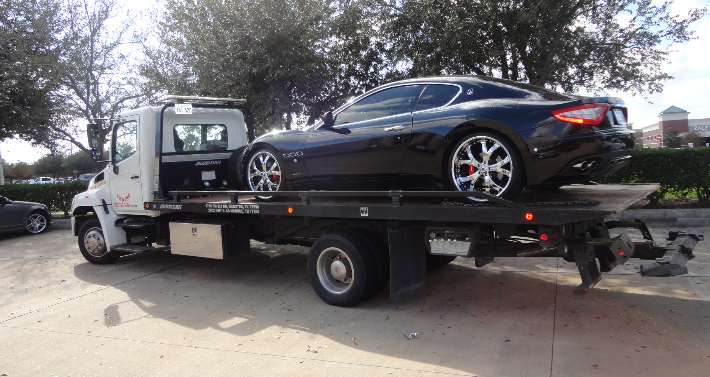 Do you need quick, reliable, and professional towing services? Look no further than Total Tow. As the premiere towing service in the greater Memphis TN area, we will get to you faster than you can say Go! Grizz! Go! We understand that you've most likely already had a horrible day, whether it be a little fender bender, a simple flat tire, or a total break down, we are not here to add more stress to your day. 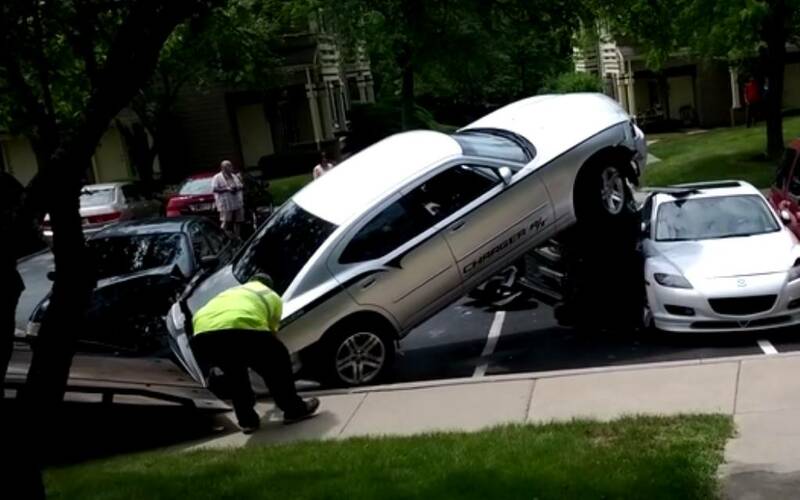 We want to meet your towing needs as quickly as we can by being fast, courteous, safe, and professional. Total Tow is easiest towing company to deal with, as well as easiest on the wallet. You've got enough trouble on you're plate without having to worry about us towing guys. Sit back, relax, call 9015099931 or click the number in the header for immediate towing assistance, and know that help is on the way!